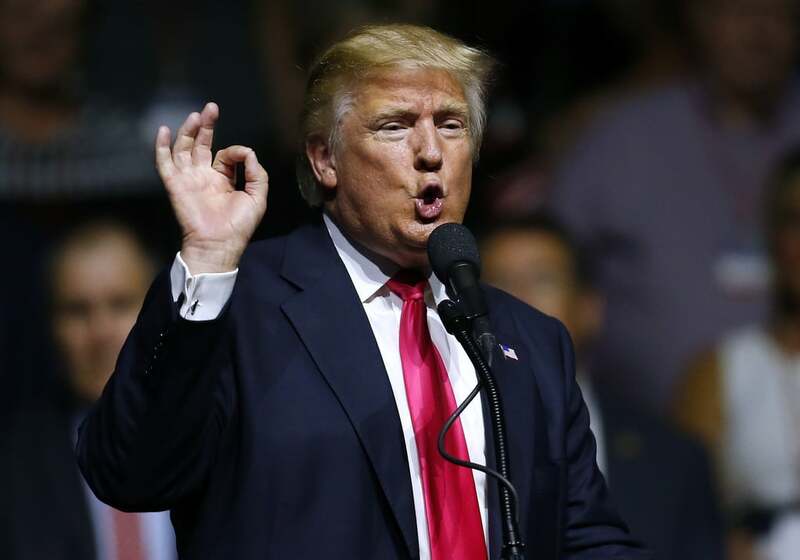 Are Donald Trump's Colognes Toxic? At this point in his career, notorious self-tanner and Miley Cyrus fan Donald Trump has achieved goals that many of us could only dream of. He's had a book ghostwritten for him. He owns dozens of hotels, buildings, and golf courses with his name on them. He's been the host of an internationally acclaimed reality show and hung out with an eagle. Now, he's running as one of the most controversial presidential candidates of our time. But one of The Donald's more intriguing business ventures — to POPSUGAR Beauty readers, at least — may have slipped under your radar. Did you know that he has had multiple different lines of cologne (as well as matching aftershaves and shower gels)? However, they all seem to be in the process of discontinuation. 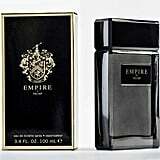 A cursory online search for Empire by Trump, Success by Trump, and the original Trump For Men (yes, all real scent names) showed that they are only available on sites like Groupon and FragranceX: unofficial retailers, where discontinued products turn up before they disappear from the marketplace entirely. 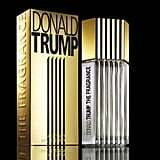 MSNBC reported that both Perfumania and Macy's had ended their relationships with Trump and his scents. While you may believe that the colognes are being phased out due to lack of consumer interest, that's far from the truth. Reviews from the popular fragrance site Fragrantica declare Success a clean, fresh scent that smells similar to designer products but costs a fraction of the price. So then why discontinue Trump's yugely popular lines? There are two likely reasons at play here and the first is particularly disconcerting: Trump products may be toxic. 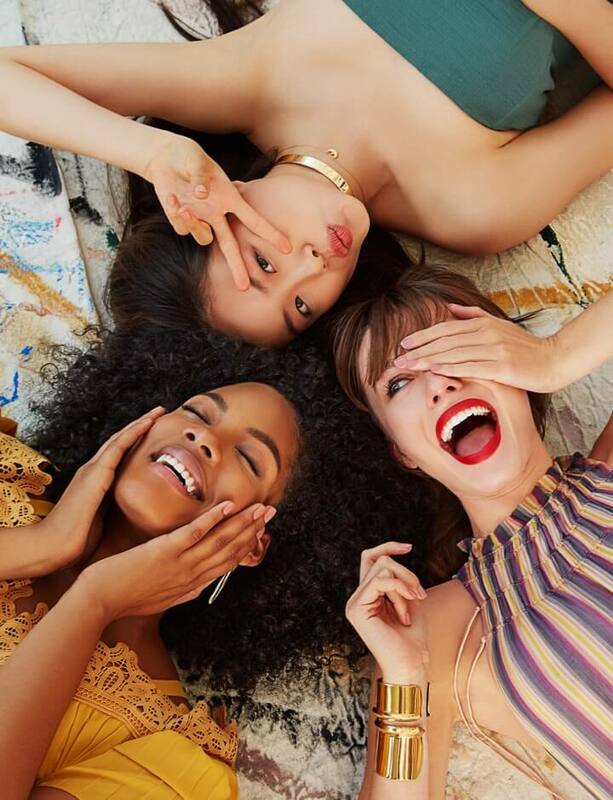 We found that the range has poor scores on Skin Deep, a cosmetics database from the Environmental Working Group that rates beauty brands on the health and safety of ingredients. For example, Empire by Trump's shower gel contains retinyl palmitate, a combination of retinol and palmitic acid (a common fatty acid). EWG's Skin Deep declares this ingredient a nine out 10 in terms of toxicity, stating it can speed up the development of skin tumors. "Fragrance" is another concerning ingredient in Trump's formulas. Yes, it is common sense that colognes would include fragrance among its ingredients. But this term is a blanket statement that refers to an undisclosed list of ingredients, any of which could cause allergies, dermatitis, and respiratory distress. Alternatively, Trump's colognes could be getting discontinued to keep the focus on his campaign and not his various merchandise. His lines of clothing, steaks, and other ventures have all mysteriously vanished from stores. Hillary Clinton pointed out during the Democratic National Convention that though the entrepreneur claims to be focused on bringing jobs to America, his suits were made overseas. We reached out to Parlux (the manufacturer and distributor behind Trump fragrances) for comment and have yet to hear back. If you're still interested in smelling Trump colognes — Trump For Men truly sounds like a refreshing Summer scent — you can still buy them online. You have a few months left to track each fragrance down before either Hillary Clinton wins the presidential election (and they completely fade from shelves) or Trump does (and you'll be required to own at least one of them as an American citizen). Don't forget to vote!